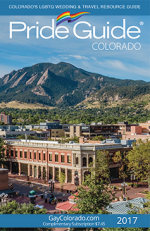 The 2017 Power Gala hosted by the CO LGBTQ Chamber of Commerce and Out Front Magazine bring you: Unity! 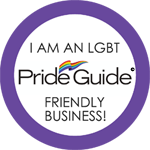 ► Did you know 90% of the LGBTQ community will only use businesses who advertise as LGBTQ friendly? ► The buying power of the LGBTQ community in the United States alone will approach $1 trillion dollars this year. 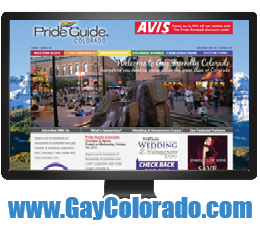 The Pride Guide® is approaching our 13th year in business is currently published in print and/or online in six states! Don’t miss out on all of Tempe’s fun events, arts and cultural attractions and gorgeous fall weather. Plan on extending your visit and stay at one of Tempe’s hospitable hotels. 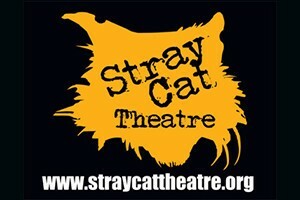 For more information on Tempe visit www.LGBTinTempe.com. This anti-holiday holiday show will premiere the full staging of Mercury, Steve Yockey’s latest pitch black comedy. Mercury has it all – an illicit affair, a couple hanging on by a thread, bears at the window and an adorable missing dog named Mr. Bundles. No one’s happy, people stop being nice and blood spills in this mash up of violent myth and ideas about “good neighbors” to explore what happens when the mercury rises. See Mercury, directed by Ron May at the Tempe Center for the Arts. More than 350 artisans exhibit and sell hand-made works of art in a multitude of media, including photography, sculpture, jewelry, ceramics and lots more at the Tempe Festival of the Arts, December 1-3, 2017. You’re sure to find a few of your favorite things and unique holiday gifts for others on your shopping list. 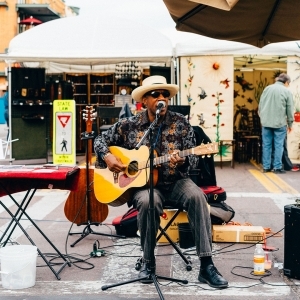 This popular festival takes place in Downtown Tempe and also features two stages with live music, a wine tasting event, a kids interactive area and lots more that make it a festival for the entire family. Admission is free. Tempe is home to the ASU Ceramics Research Center (CRC) and its charismatic and creative curator, Garth Johnson. The CRC is known for its extensive collection of contemporary ceramics and innovative programs highlighting important movements and artists. 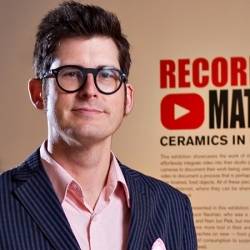 Read our blog to learn more about Garth Johnson and take our video tour of ASU Ceramics Research Center.